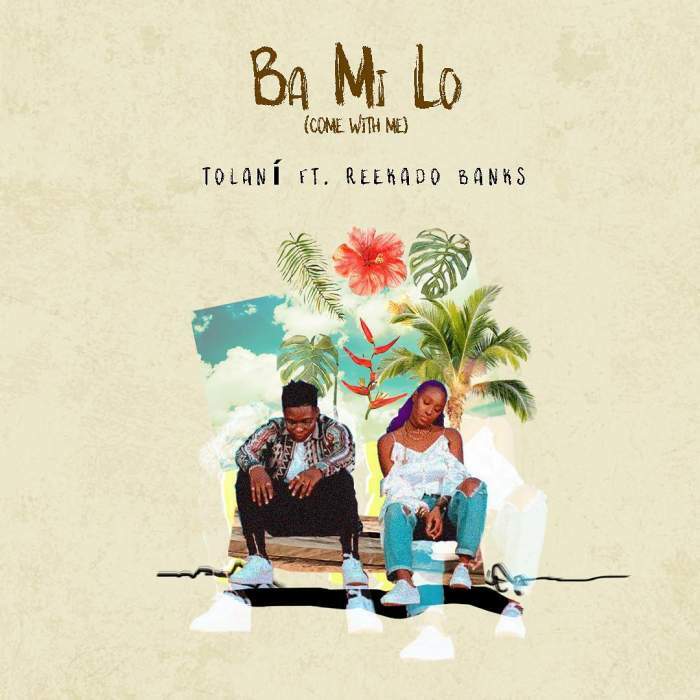 Billionaire Otedola first daughter and sister to Cuppy, Tolani Kick start the new year with a smashing tune tagged “Ba Mi Lo” which means ‘Come With Me‘ featuring Reekado Banks . There was a rumour earlier that Reekado Banks mighty be dating Tolani because of the pictures that surfaced online, well the two were actually working on this new record. This is a groovy love jam you can’t afford to miss.